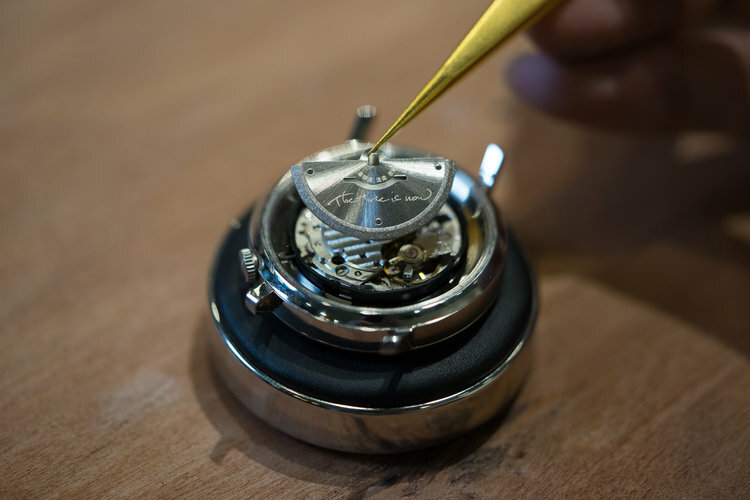 With EONIQ mechanical watch workshops, you can experience first-hand the craft of watchmaking, and then get your customized mechanical watch on the spot! The wait is over! With EONIQ mechanical watch workshops, you can experience first-hand the craft of watchmaking, and then get your customized mechanical watch on the spot. We now have 3 different watchmaking workshops at our flagship store at The Mills, including Rotor Design Workshop, ALSTAR Classic-S Pad Printed Dial Workshop, and Navigator Pad Printed Dial Workshop. And you can upgrade the Rotor Design workshop and ALSTER Classic-S Pad Printed Dial workshop with the Flame Bluing workshop, too! EONIQ Workshop has something for everyone! Flame bluing is the process of using flame to turn steel watch hands blue. 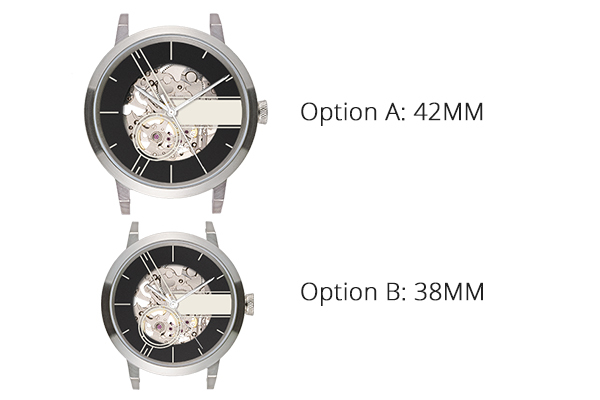 With the assistance of our watchmaker, you can make your own “cliché", or image plate, and pad print your customized dial with text and image of your own choice, or even with your handwritten words. The Workshop includes a pair of Pinot Blanc Watches (2 sizes available - 42mm & 38mm), 2 quality European leather straps, 2 refined watch bag, and two-year warranty. Any text or image of your preference — hand drawn picture, your name or signature — can be engraved onto the rotor. All you need is a jpg or png file. We will then engrave your rotor, which will be assembled by you into the watch under the assistance of our specialist. 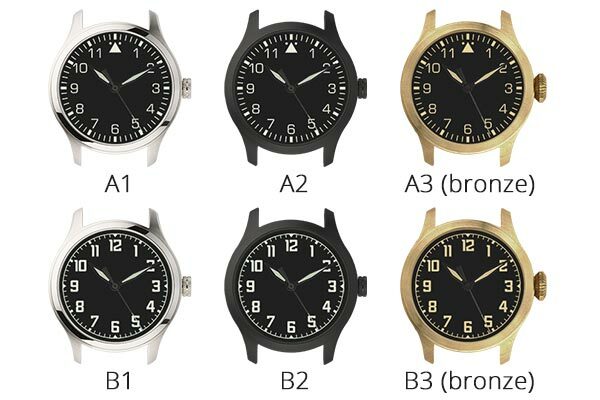 The Workshop includes one 35mm / 40mm ALSTER Classic-S customized mechanical watch (Pick one from M1 - F4), a quality European leather strap, assembly of rotor with personalized text and image, a refined watch bag, and two-year warranty. Flame bluing is the process of using flame to turn steel watch hands blue. Different temperature and duration will cause the hands to be in a different hue. It is a traditional watchmaking craft that requires rigor and delicate senses. This workshop allows you to experience this craft first-hand, and witness its aesthetics. The Workshop includes one 44mm Navigator customized mechanical watch (Pick one from A1-B3), a quality European leather strap, assembly of rotor with personalized text and image, a refined watch bag, and two-year warranty. Through oxidation, bronze develops a unique patina over time. Depending on how it has been worn and the environmental condition it has gone through, the resultant patina can be radically different. The trail of time, in the most literal sense. If you would like a watch that is unique according to your personal experience, bronze case is the case for you. If you and your friends (total 4 of you or more) would like to join our workshop, we can open another group booking time slot for you. Feel free to send us the booking details. And we are also open for big group booking (15-30 people) and corporate training. Just drop us an email and we would love to know your preference and event details.